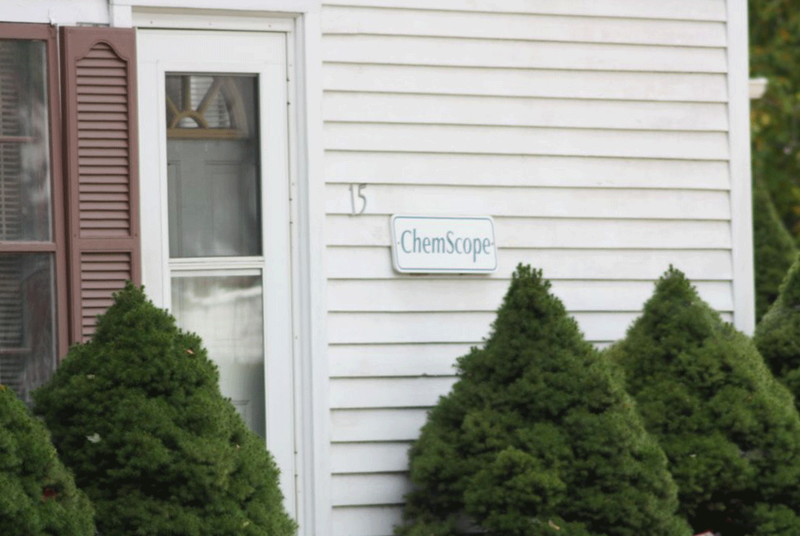 Ronald D. Arena Sr., Senior Consultant - Chem Scope, Inc.
RONALD ARENA obtained his BA in Chemistry at the University of New Haven. 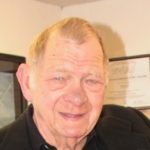 He has over 50 years Laboratory and field experience in analytical, environmental and manufacturing chemistry and has been active in government and industry technical committees since 1975. Mr. Arena is the author of two US Patents and has been Accredited, certified and/or licensed for all available State and Federal asbestos and lead consulting disciplines. He is a CT DPH Approved instructor for all these licensed disciplines. 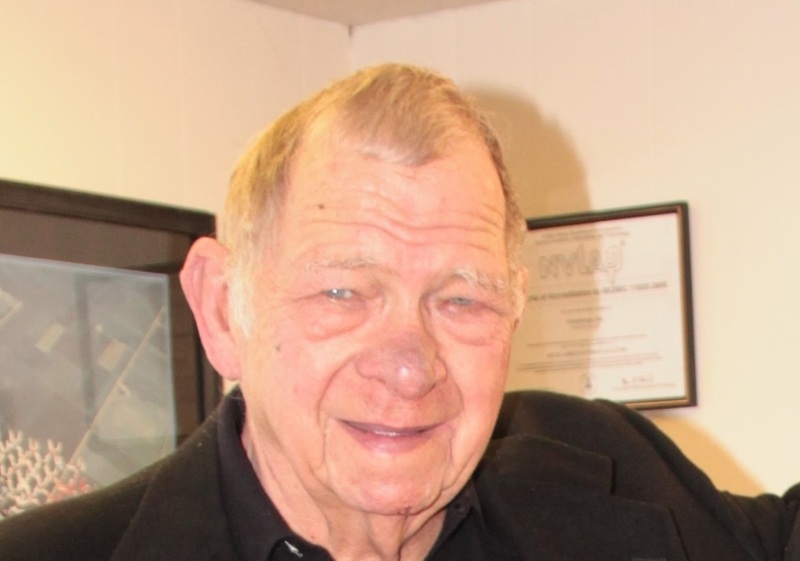 He has served as chairman of the CAPA Mold Protocols Committee, (Connecticut Abatement Professionals Association). Mr. Arena has been doing indoor air quality (IAQ) investigations since 1979. He is an expert in the field of mold assessment and remediation and is a principal instructor of mold remediation training courses offered in Connecticut. Ronald has more than 20 years of hazardous waste plant experience and as an instructor of hazardous waste operations. As a member of ARMM, he served on a five member industry committee to meet with EPA when they were first writing the hazardous waste regulations in 1975. He has developed methods for air pollution and water pollution control and evaluation. Ronald Arena has developed and used analytical methods for a wide range of substances found in the environment and has assisted in the early development of the fuel cell, melamine synthesis, solid rocket fuel, mining chemicals, refinery chemicals, acrylic synthetic fibers, synthetic fuels, household products and agricultural chemicals. He has used microscopy, wet chemistry, IR, UV, HPLC and GC extensively.